When compared to other prisons, like that Philippine prison that has become a Youtube sensation for its “dancing inmates,” Japan’s penitentiaries are really not happy places at all. 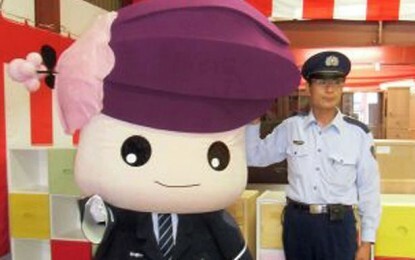 But at least one Japanese prison is trying to change that image by employing a cuddly 6-foot mascot. The prison authorities at the Asahikawa Prison, located just north of Tokyo, want to start changing the image of their prison at the very least, from one seen as a dark place and depressing place to one that helps ease people back into society. With this in mind, they have employed Katakkuri-chan – a mascot with a square face and a huge purple flower on its head – to at least make the prison more accepted by the Japanese society. It is not at all that strange for mascots to be “employed” like this, as in Japan, life-size mascots are popularly used to promote towns, regions, brands, and even causes. Katakkuri-chan has a male and female version and it wears the prison warden uniform. If you wanted to ask an Illinois Department of Employment Security professional how to appeal a denied claim – in Klingon – you would say: vaj tem DoQ, chay’ Qu’ appeal? That means, if my claim is denied, how do I appeal? You can learn how to ask many questions in Klingon – an unofficial language created for humanoid characters in the “Star Trek” television series and movies – on the IDES website. The site offers translations via Microsoft Translator. The current options are Spanish, Polish, Simplified Chinese, Russian and Klingon. The Klingon translation started out as a promotion for the “Star Trek Into Darkness” movie that premiered in May. It has remained long after the movie release because the department received positive feedback from some who found it humorous. It also has managed to draw more traffic to the department’s website, spokesman Greg Rivara said. The unique language doesn’t cost the department any money: Rivara said the Microsoft translation service is free. While the 280 or so pages on the department’s website can be automatically translated, department staff members review each page in each language for accuracy and nuance. The department did not take time to review Klingon – so some words, like “appeal” and “unemployment,” don’t translate on the site. 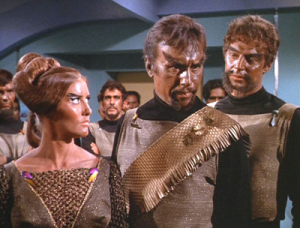 “To the best of my knowledge, we don’t have any certified Klingon translators on staff,” Rivara said. 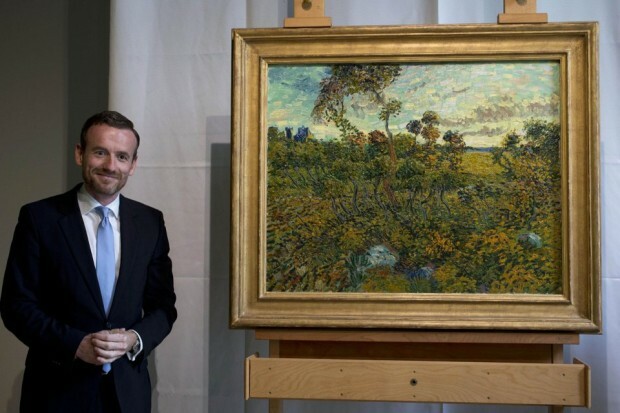 A painting that sat for six decades in a Norwegian industrialist’s attic after he was told it was a fake Van Gogh was pronounced the real thing Monday, making it the first full-size canvas by the Dutch artist to be discovered since 1928. Experts at the Van Gogh Museum in Amsterdam authenticated the 1888 landscape “Sunset at Montmajour” with the help of Vincent Van Gogh’s letters, chemical analysis of the pigments and X-rays of the canvas. The roughly 37-by-29-inch “Sunset at Montmajour” depicts a dry landscape of twisting oak trees, bushes and sky, and was done during the period when Van Gogh was increasingly adopting the thick “impasto” brush strokes that became typical of his work in the final years of his short life. But then Van Gogh confessed that the painting was “well below what I’d wished to do.” Later he sent it to Theo to keep.